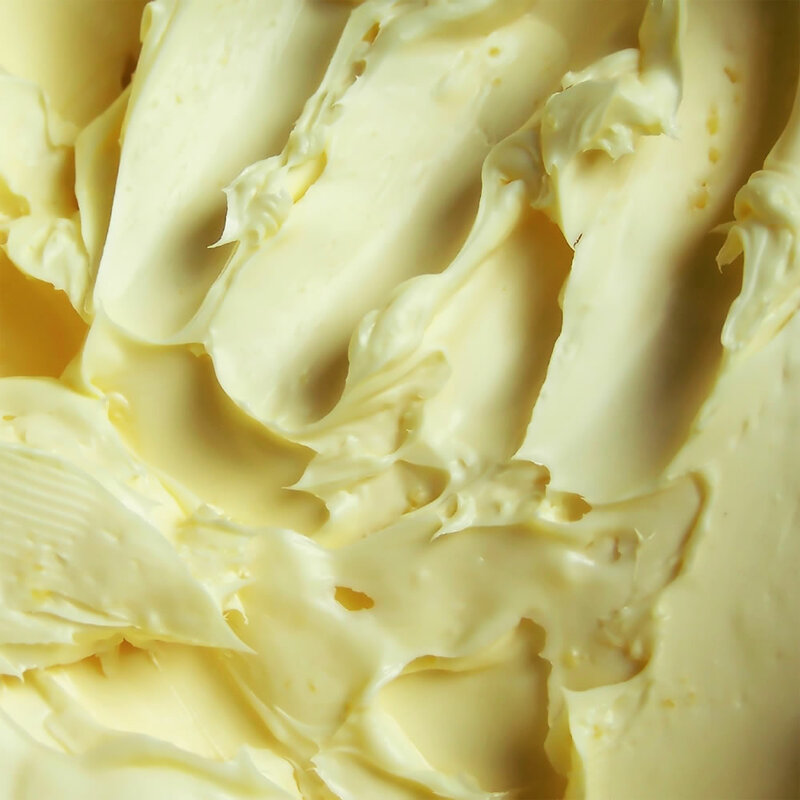 For over six millennia, humans have had an intimate culinary relationship with butter. Melting at just below body temperature, butter has a luscious mouth feel that imparts a rich, creamy taste to everything it touches. Think of fresh bread spread with butter, velvety mashed potatoes, or flaky butter cookies. Just a little butter adds flavor to everything from pancakes, vegetables, and sauces to pastries and cakes. Butter effortlessly carries other flavors, and is often the vehicle for delivering garlic, herbs, citrus, or nuttiness to both savory and sweet dishes. Yet in the second half of the twentieth century, butter – one of the great flavors and most important ingredients in a cook’s repertoire – was reported to be the gateway to a host of health problems. We now know that butter’s negative reputation was undeserved, and instead that butter substitutes and manmade trans fats are the true culprits that pose threats to our health. Indeed, recent studies reveal just how important butter is to a healthy diet. It supplies our bodies with vitamins and minerals; boosts our immune system; helps hormone production; and supports our bones, organs, and most importantly, our brain. Good natural butter is satisfying and can even help with maintaining a healthy weight. The bottom line? Get out your mixing bowl or saucepan, roll up your sleeves, and embrace the joys (and challenges) of cooking with butter, and savor its unique, irreplaceable taste.